Co-Founders Jazz and Gen had the pleasure of being involved in a TVNZ special "The Inside Word" hosted by Jehan Casinader. Check out there episodes below! Co-Founder Jazz Thornton wrote an open letter to the police officer who saved her life. Her letter was first published by the NZ Herald and was quickly picked up by media all over the world. After the launch of our December mens campaign "It's not weak to speak"the Daily Mail did a piece on whats ahead for Voices of Hope. After the release of co-founder Genevieve's video story, she was asked by 9honey to share experience of mental illness with them. Bay of Plenty times and NZ Herald Focus did a piece on Genevieve's battle with OCD after the release of her video CONTROL. 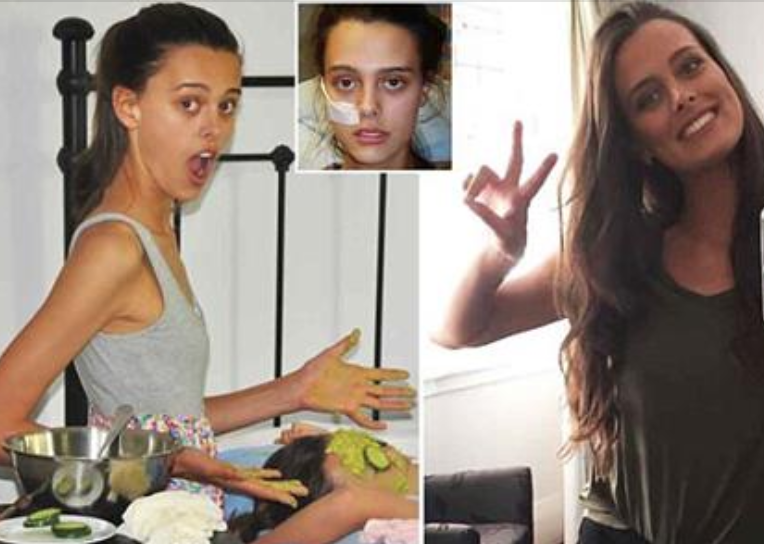 Thank you Daily Mail for sharing Genevieve's story about her battle with OCD, anxiety, depression and Anorexia. After releasing our latest video “Dear Suicidal Me” Voices of Hope was thrilled to have Daily Mail Aus/UK share our vision with their readers. From the one Daily Mail article news hubs around the world jumped on board and picked up our story. Press includes: Yahoo News, 7 News Australia, my express, 1london, news2read. 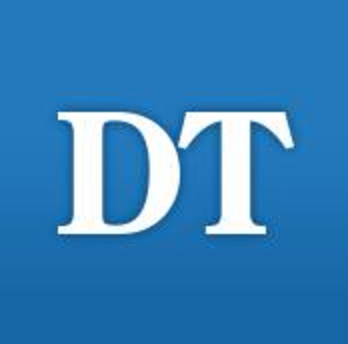 The Daily Telegraph Australia shared our video “Dear Suicidal Me.” One of Australia’s leading media for latest breaking news and things happening in and around Australia. Incredible exposure for Voices of Hope. Thanks Daily Mail for asking to share Jazz's story of Hope! Co-Founder of VOH Jazz recently won the annual Doc Edge pitch meaning that she is about to start creating a documentary on suicide.Check out this article for more information! Check out Jazz's interview with UK Health Radio about VOH and our recent video! Jazz Thornton remembers exactly how she felt right before she tried to take her own life.She is brave enough now to tell her story.